It was a cool day but also very hard for us… Don’t worry, we will fight until the end, that’s a promise! And also because we have the best support in the world. I wish you were everybody here in the astonishing Chrystal Hall. Have a good night, sweet kisses and warm hugs. Litesound into the hotel in Baku! The journalists of Belteleradiocompany were the first to see a vide version of the song. 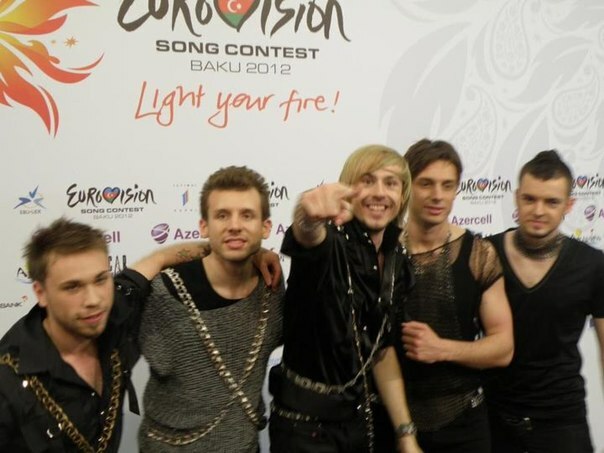 On May 24 Litesound will represent Belarus at Eurovision in Baku. The audience will see the video directed by Dmitry and Vladimir Karyakins on May 12 (originally scheduled for May 1).